Posted on February 27, 2014	by Platanos, Mangoes and Me! When in Florida I always come and visit my friend, Joan of Foodalogue. While having breakfast the thought of doing a post together came up. I felt as if I was in an episode of Top Chef going through her pantry, freezer and refrigerator. I took on the appetizer. 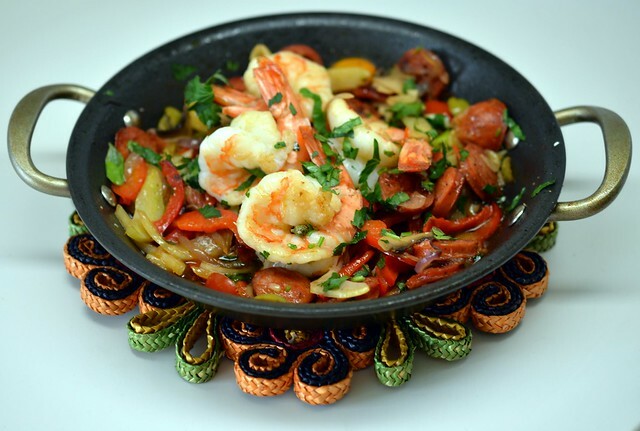 Shrimp and Chorizo with sautéed garlic, red onion, white mushrooms, white wine, capers, Spanish olives, red peppers, heirloom tomatoes, scallions, fennel and parsley. 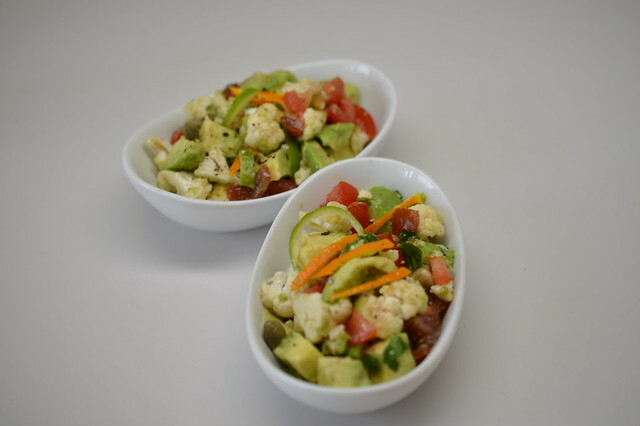 Joan made an avocado-cauliflower salad with a citrus vinaigrette. 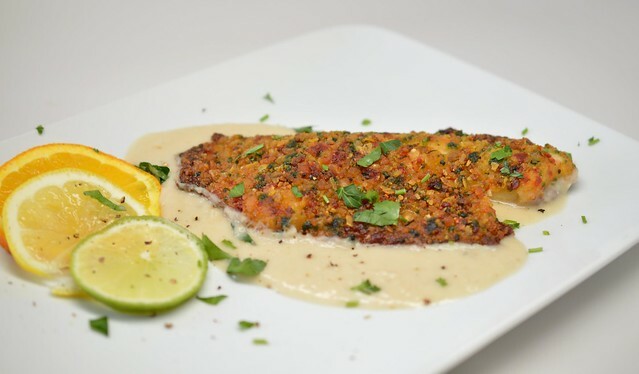 Crusted tilapia and a white bean purée. Check it our here. 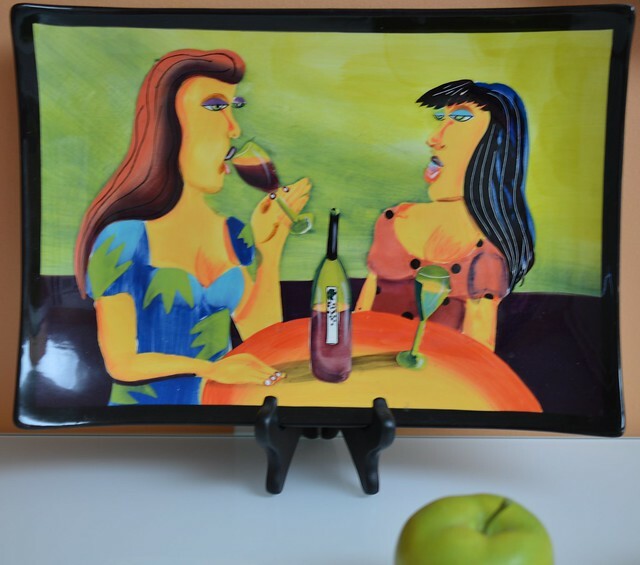 There is nothing like cooking with a friend and sharing a great bottle of vino! This entry was posted in Appetizers, chorizo, shrimp. Bookmark the permalink. Sublime!! 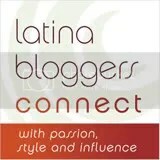 I call that real cooking..real food-bloggers with a passion for cooking, and real friends! It must have been a lot of fun. The food looks delicious! Delish! Wish I could join you two…it must have been a lot fun. Loved this–loved it on Foodalogue as well. You two look like you have such fun together–and what inspiring dishes and photos! 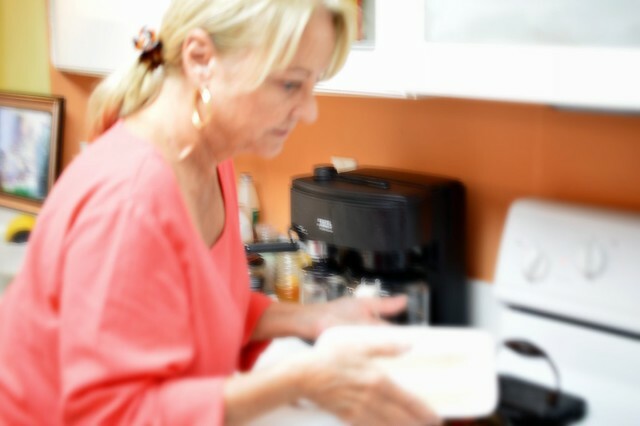 It’s nice to be able to cook with a friend. The pictures made me so hungry this morning! Two delicious-sounding dishes. Always fun to hang out with a friend! Paz. I was wondering what happened to you. Great to see you back.